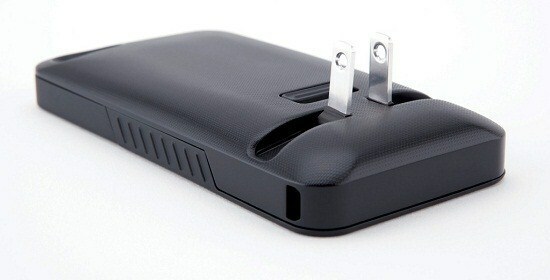 JuiceTank case for iPhone: has an integrated wall charger that lets you power up your phone without needing any cords. This folds so you can take it with you easily. 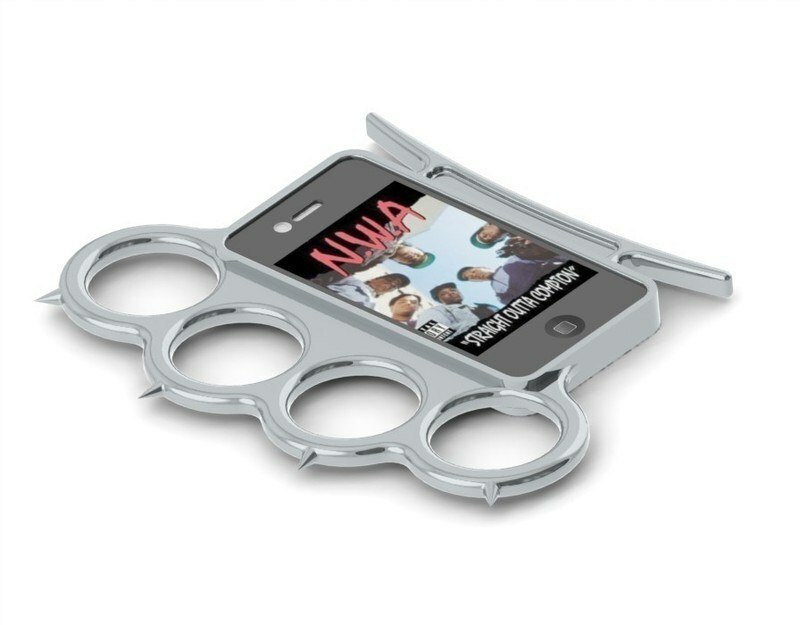 iKnucks: not only holds your iPhone, it also doubles as a set of brass knuckles. Turn your iPhone into a weapon. 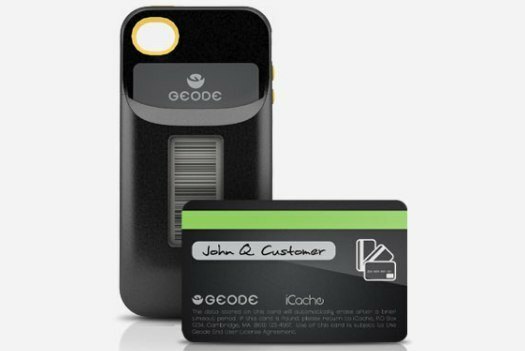 Geode Credit Card Case: an iPhone case that stores credit cards, loyalty, and gift cards. These can be used at point of sale terminals and with barcode readers. The above products are more than simple iPhone cases. They hold your phone and offer a unique value. 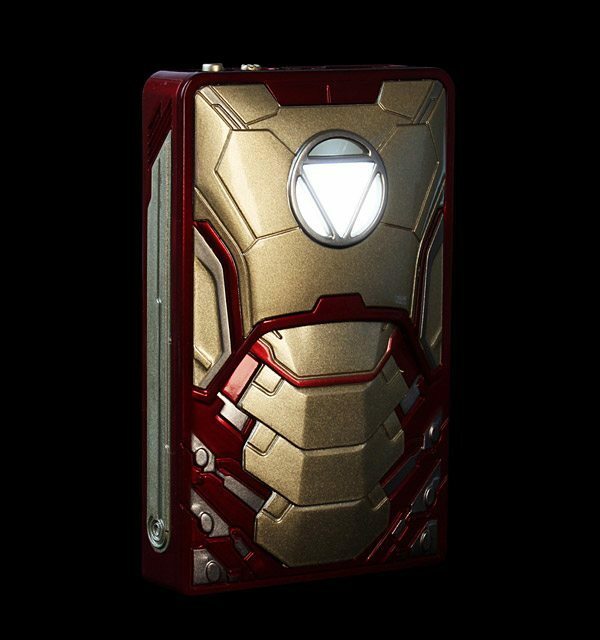 Which of these case concepts do you like the most?